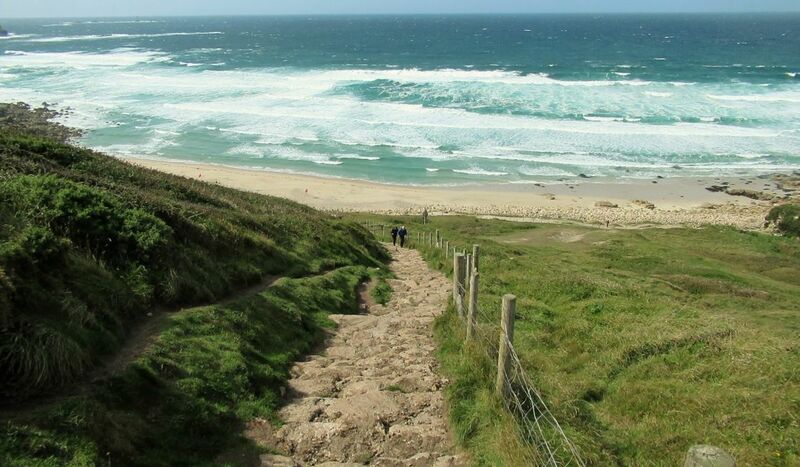 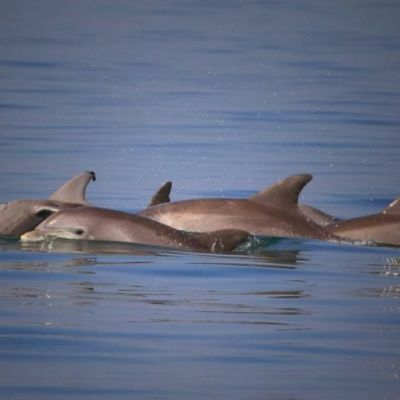 Experience 5 days of Cornwall’s finest scenery. 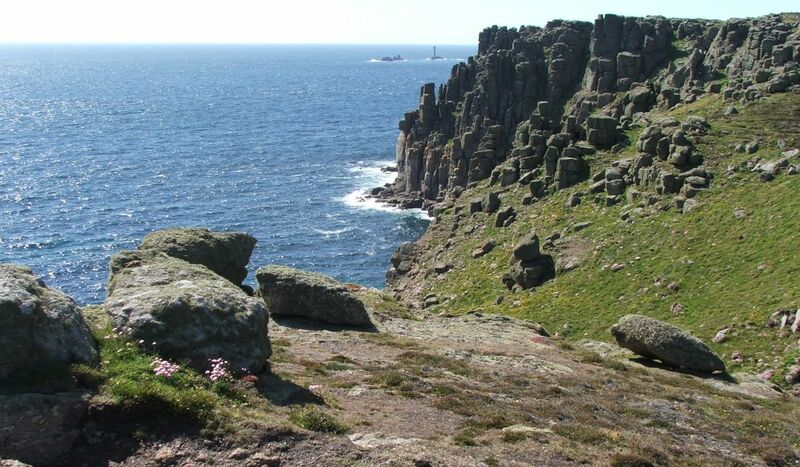 High granite cliffs and headlands on the north give way to slates and shingle beaches on the south, with beautiful wild moorland running in between. 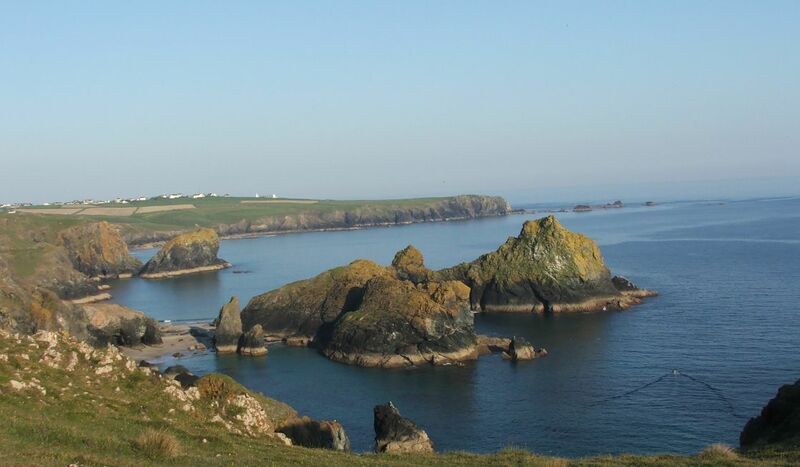 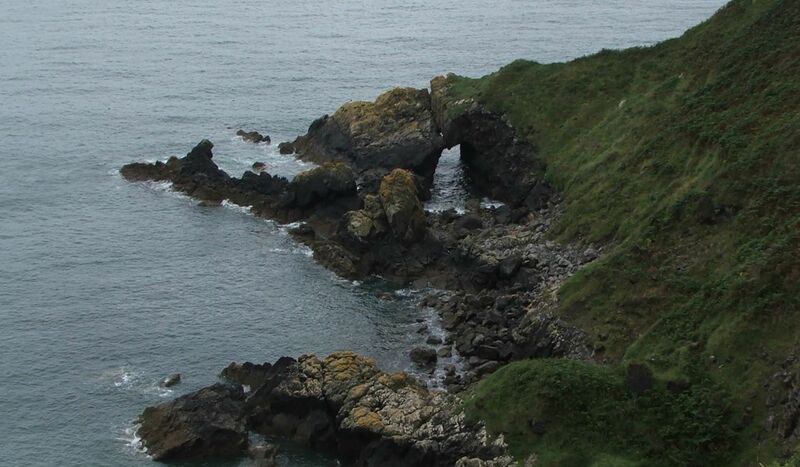 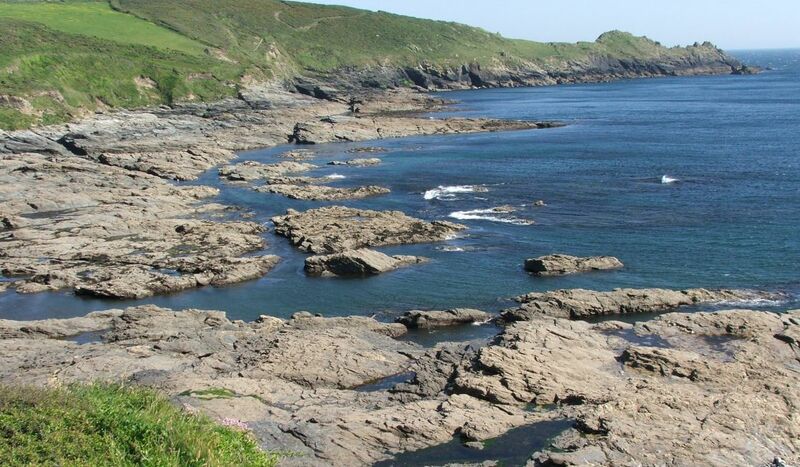 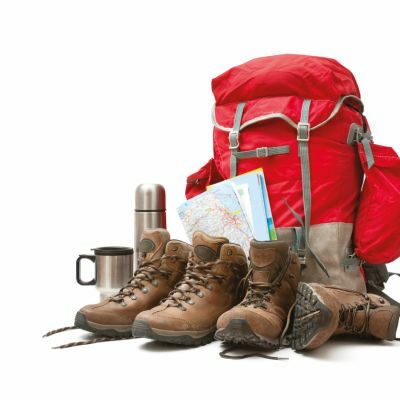 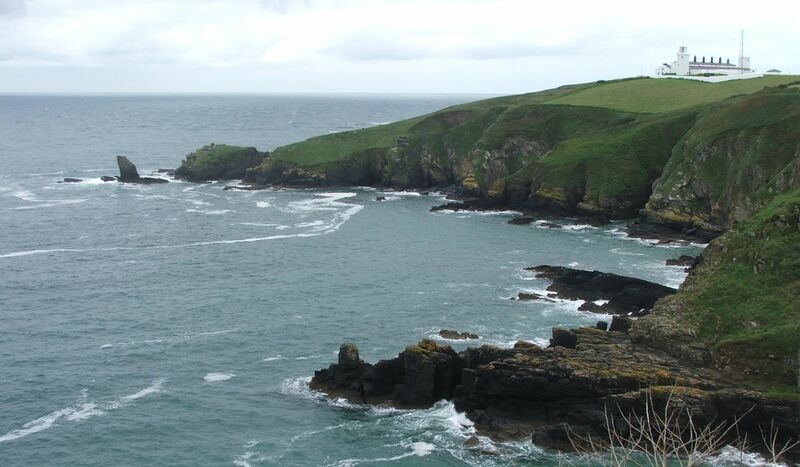 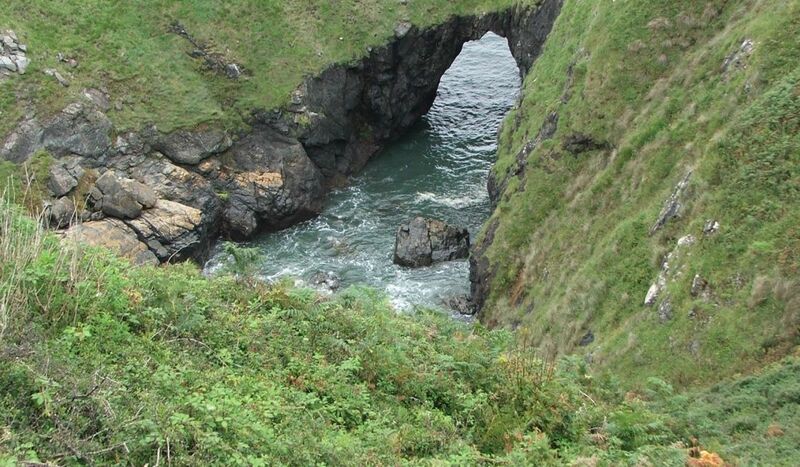 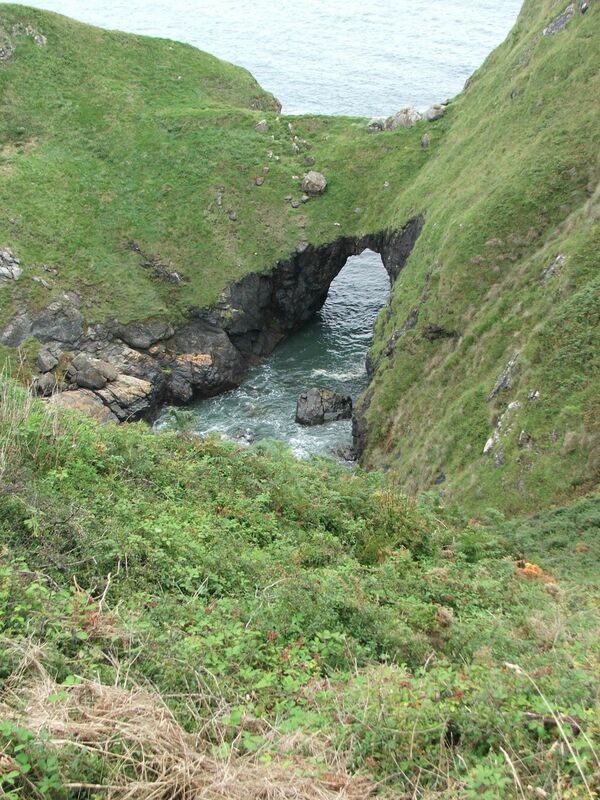 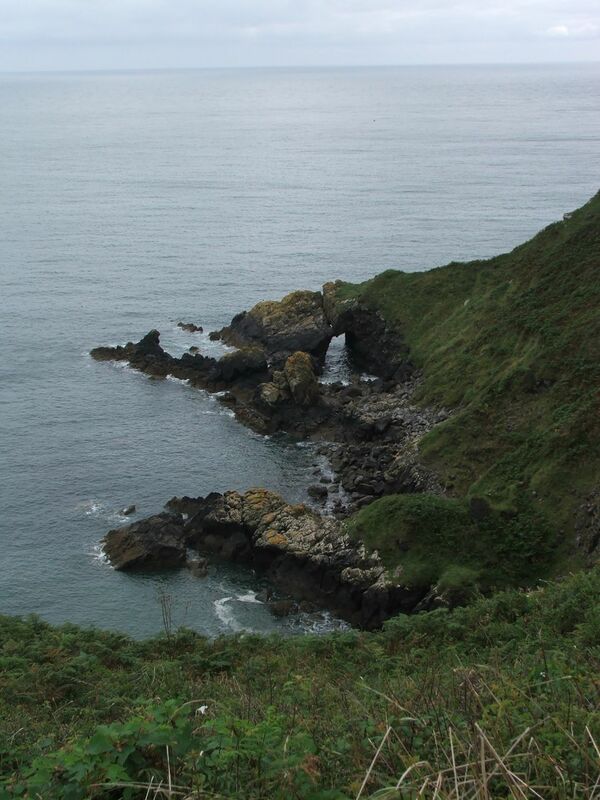 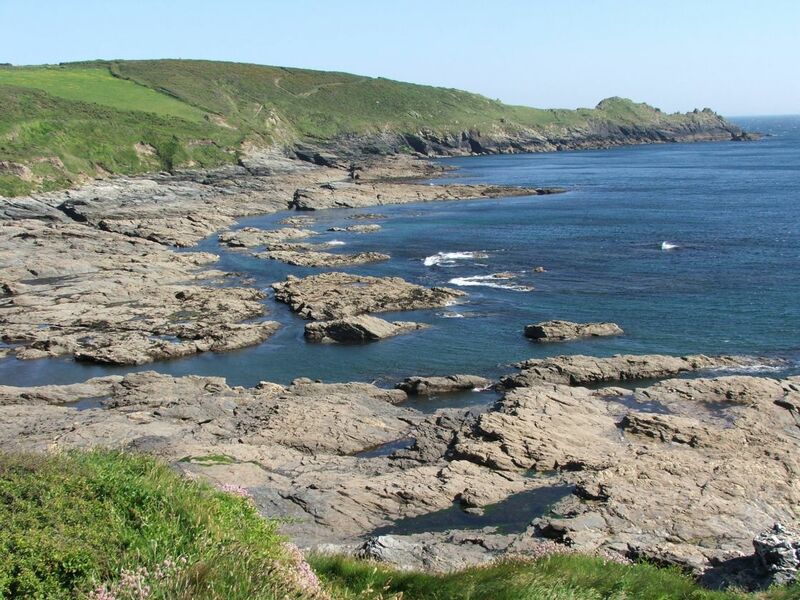 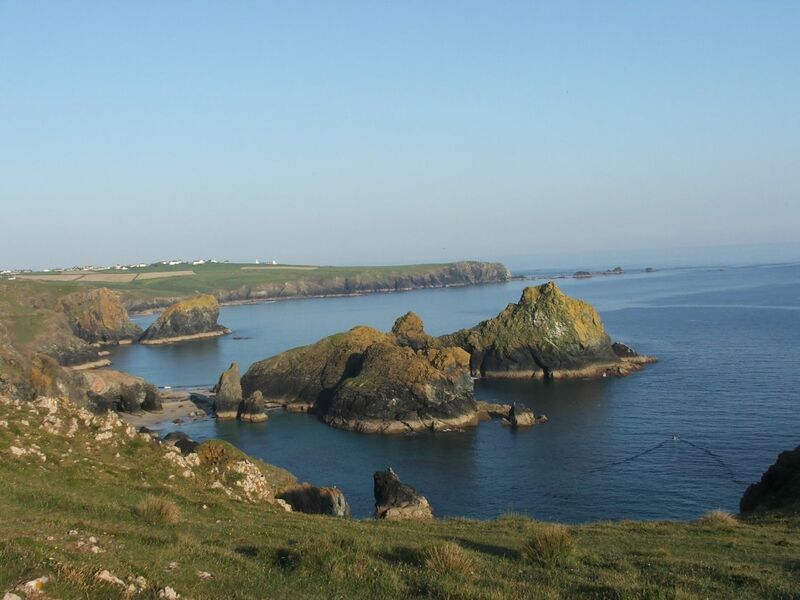 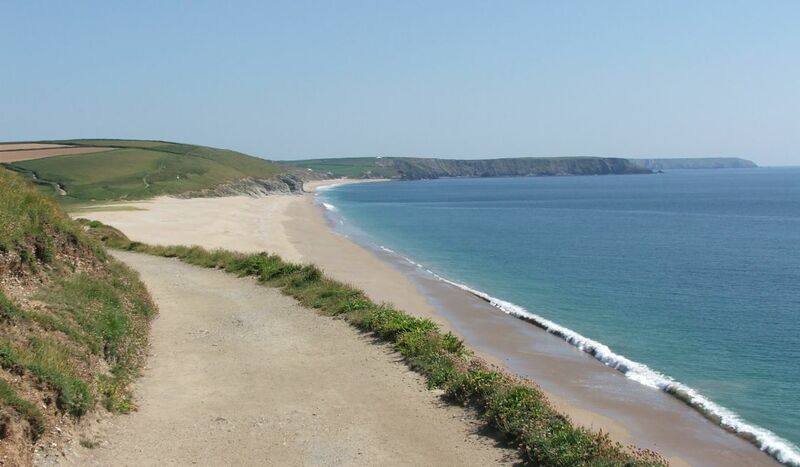 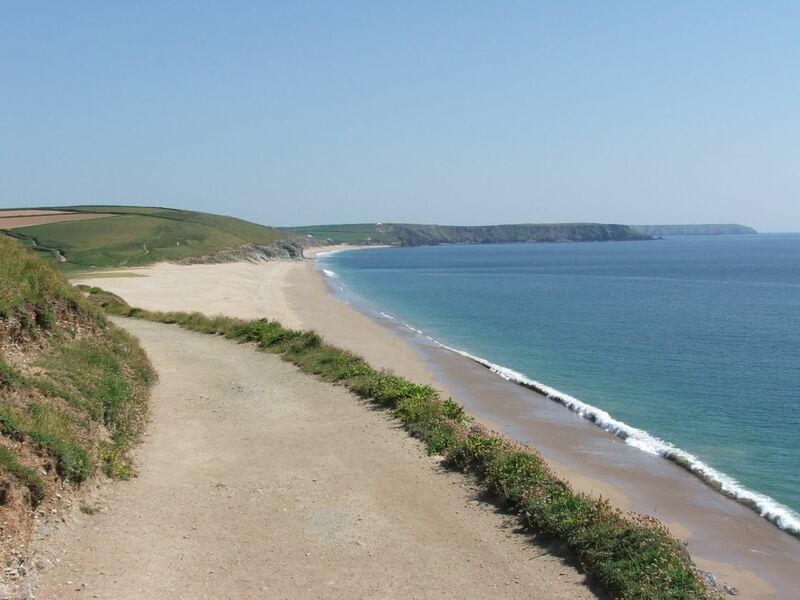 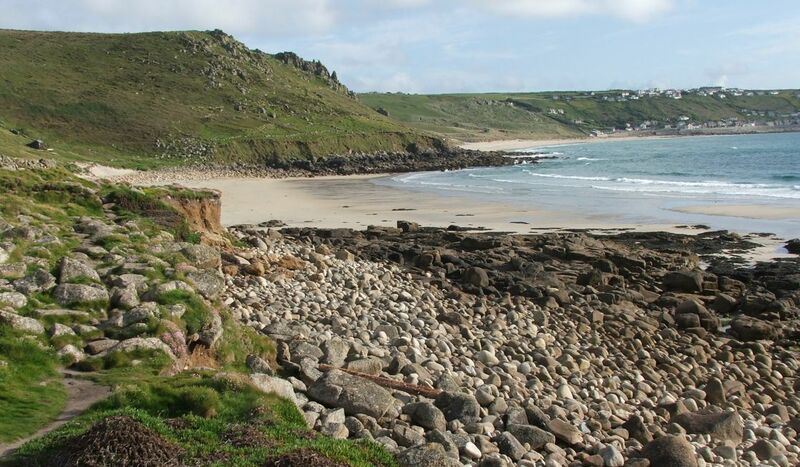 Add the spectacular bays and golden beaches found throughout and you have a superb walking holiday. 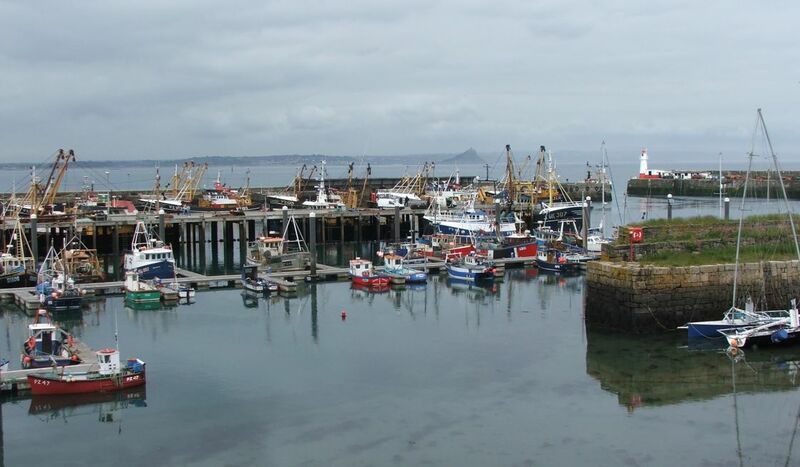 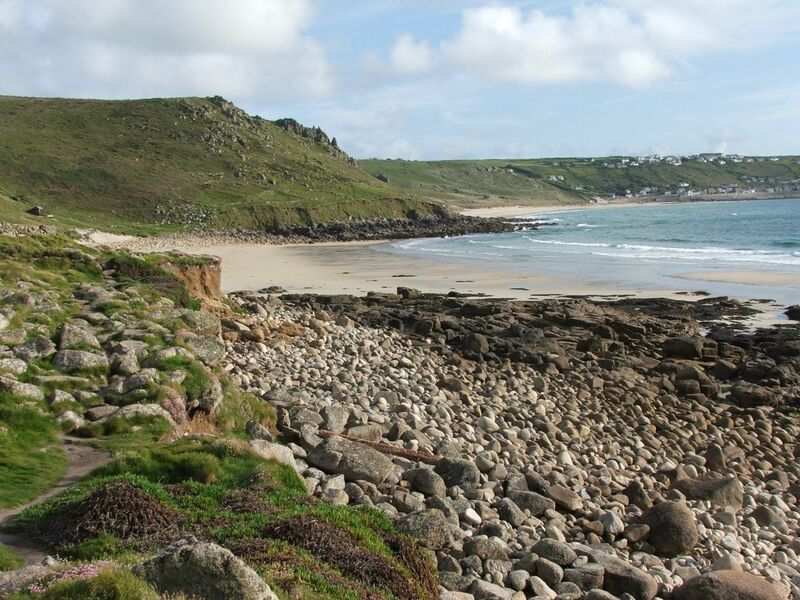 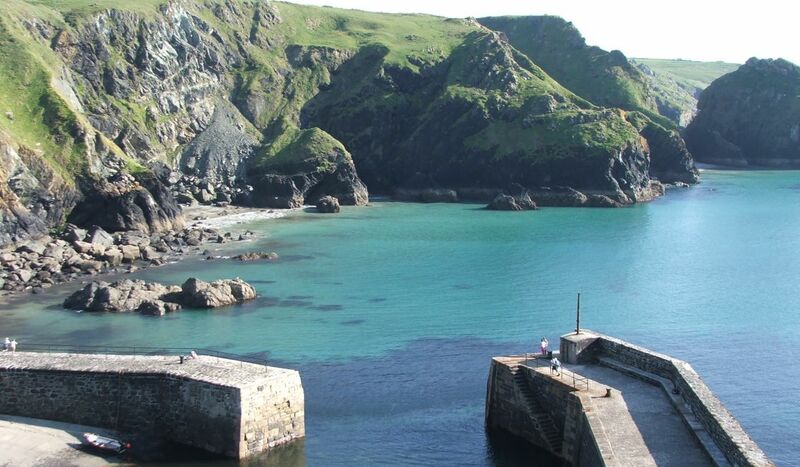 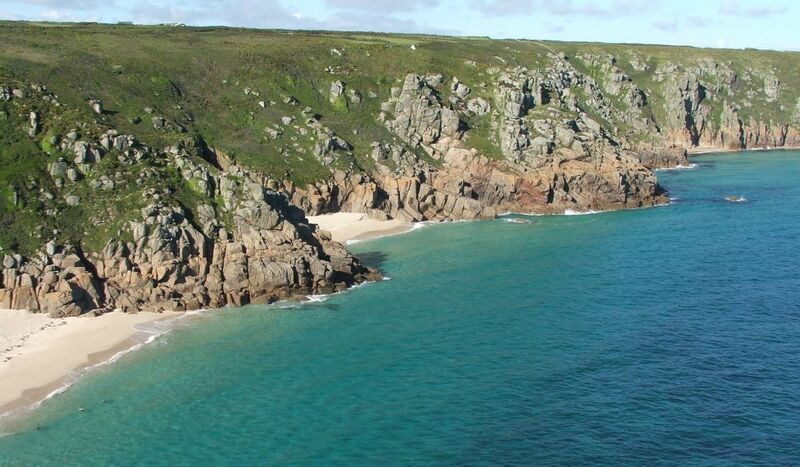 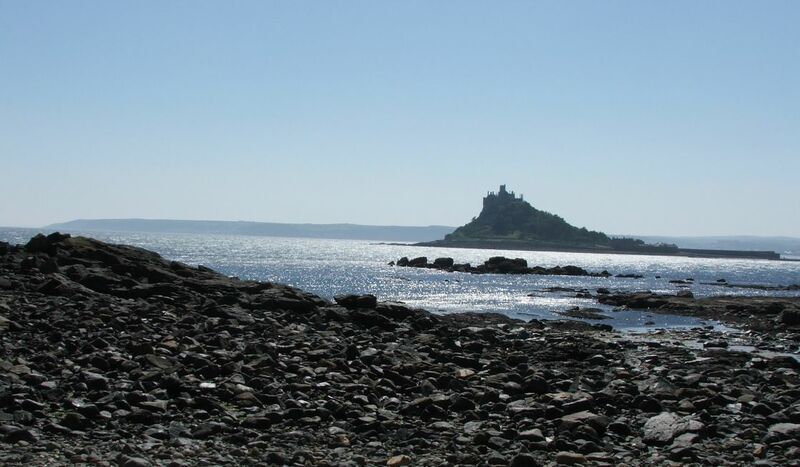 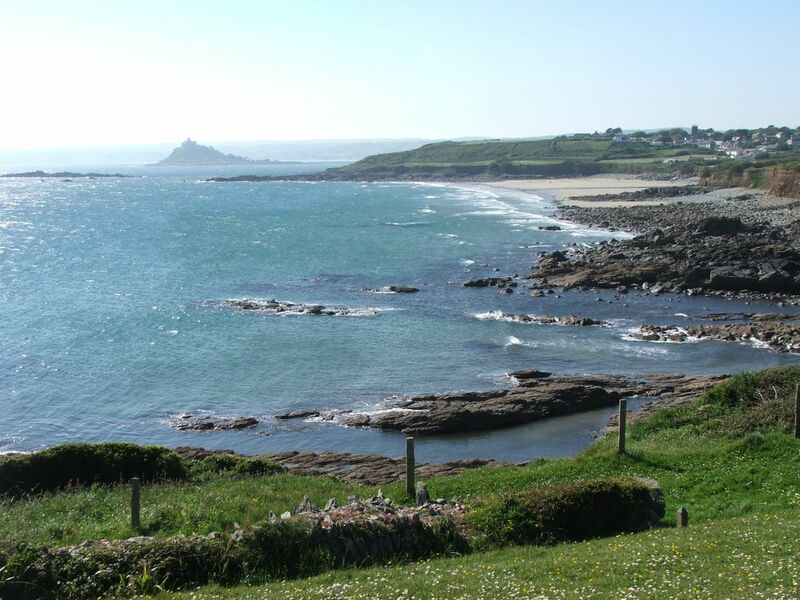 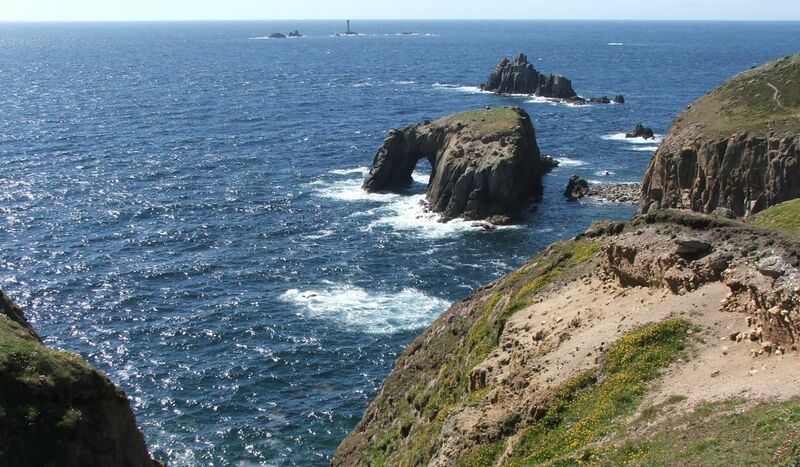 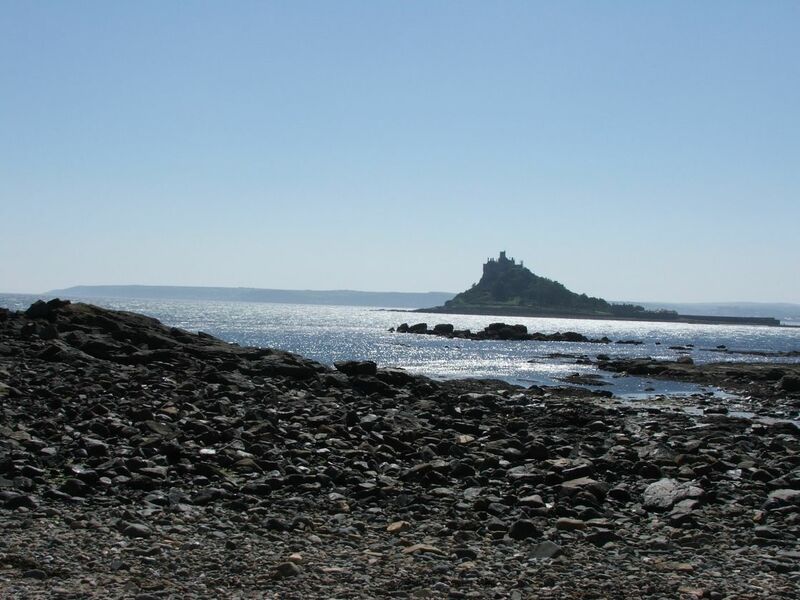 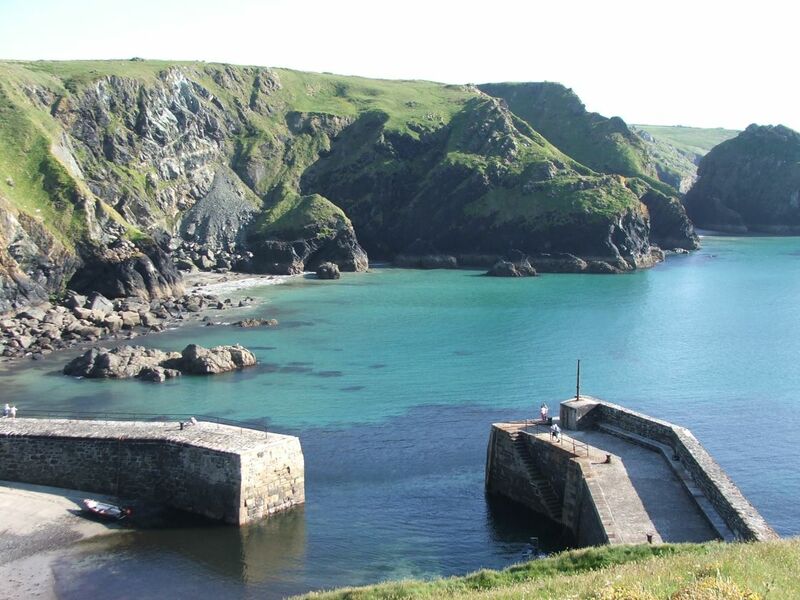 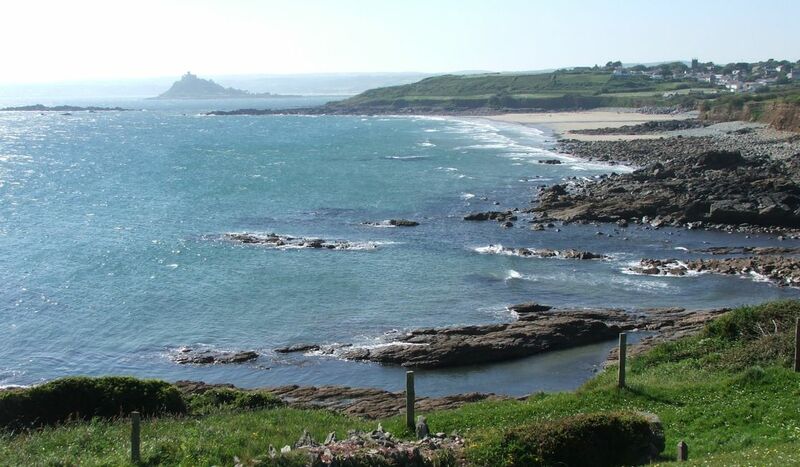 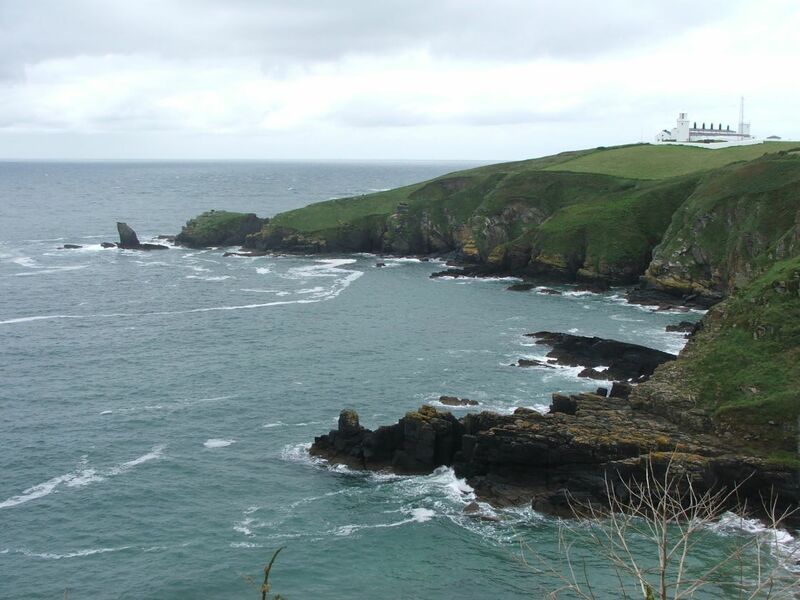 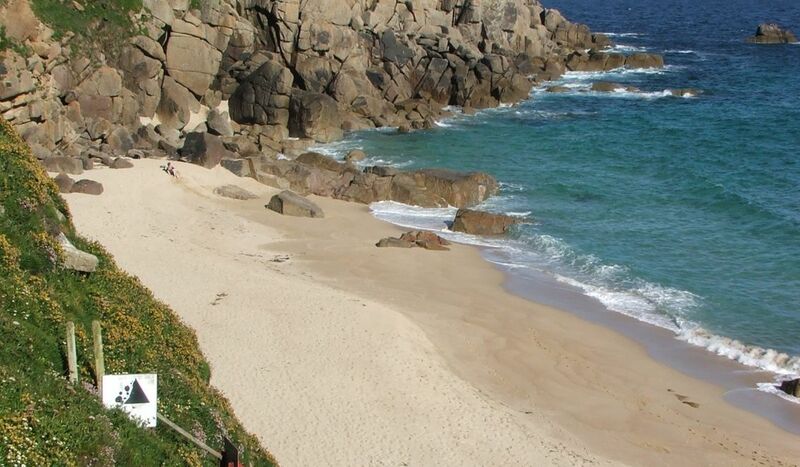 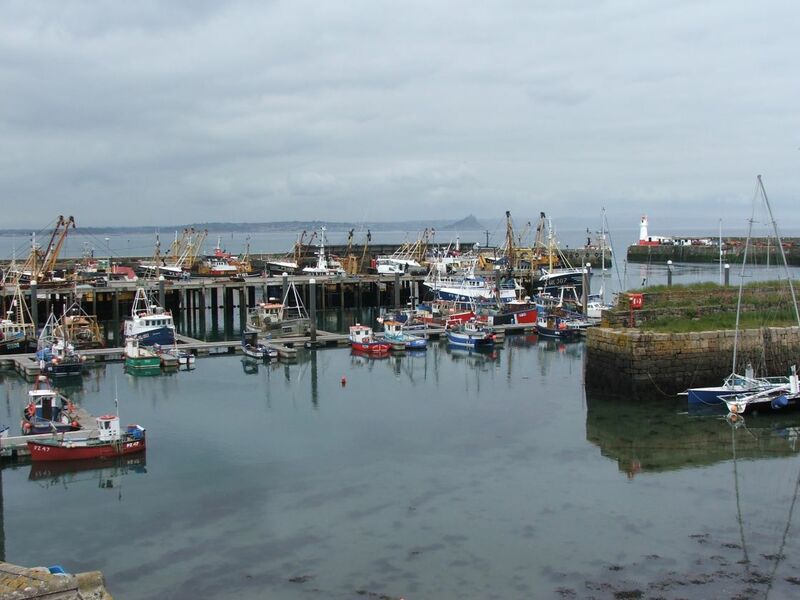 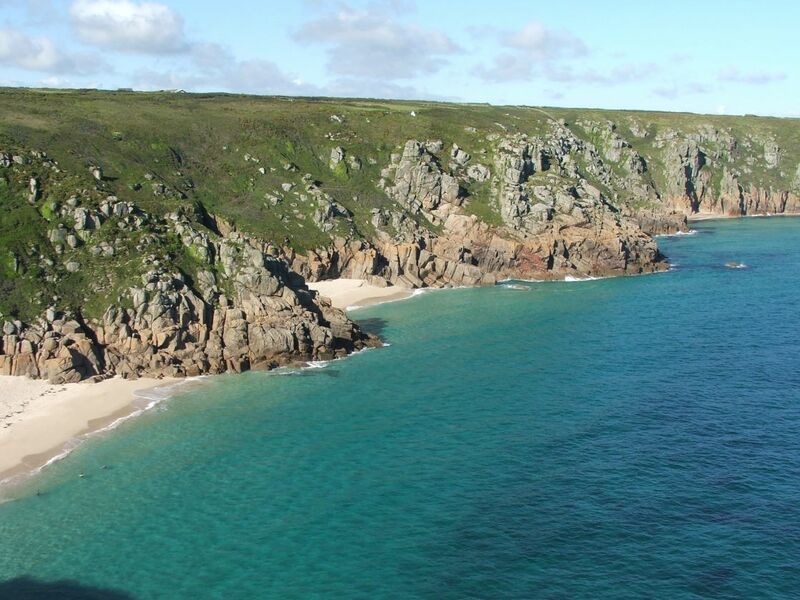 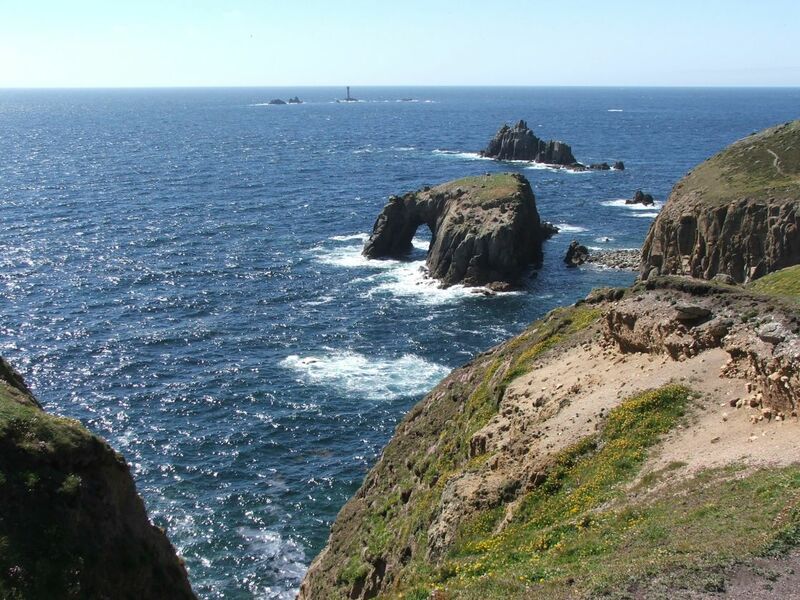 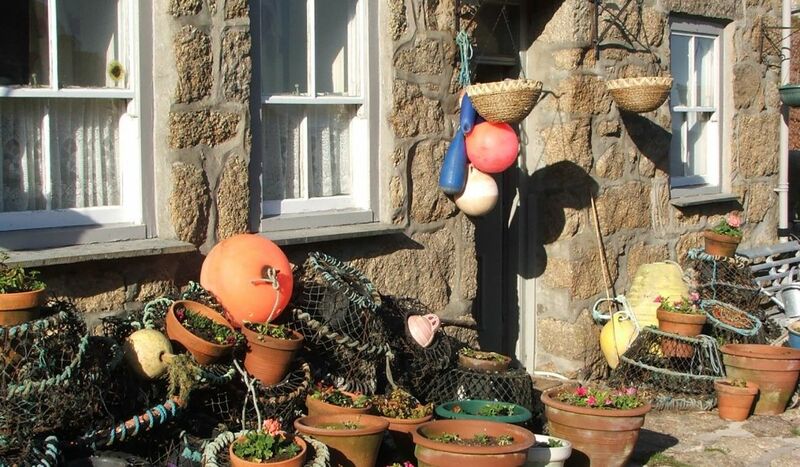 Lamorna, St Michael’s Mount, Mousehole, Lizard, Cape Cornwall are just a few of the locations used to film the popular Rosamund Pilcher television movies and they are all included in this incredible walk. 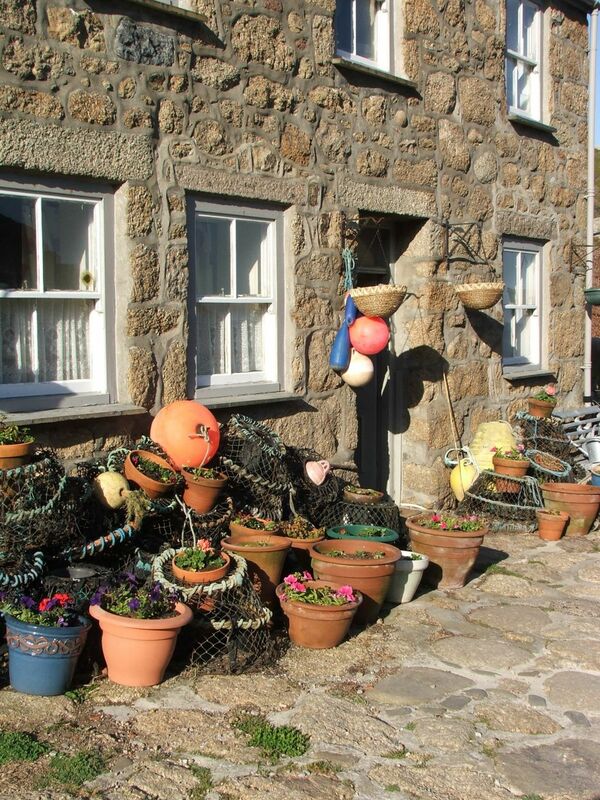 The Logan Rock Inn (Porthcurno), The Shore (Penzance), Kota (Porthleven) all boast great reputations. 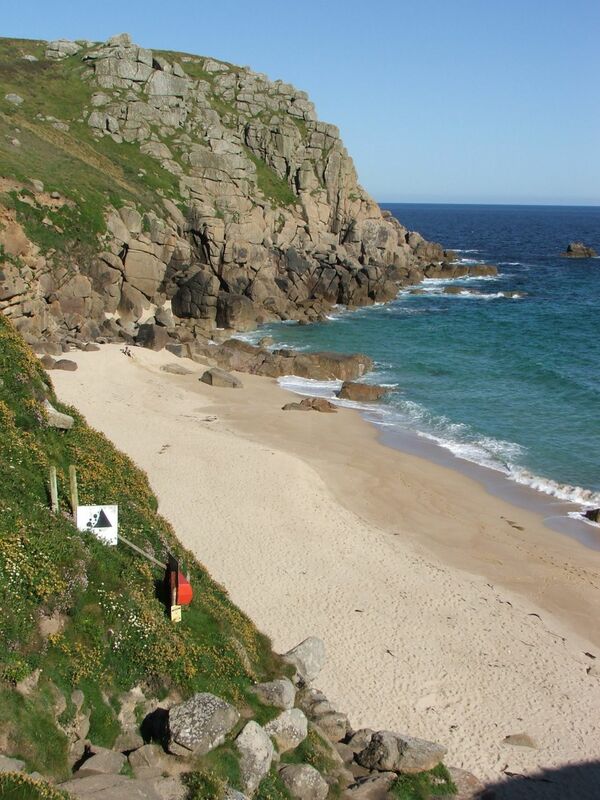 Walk through Penberth, Porthgwarra, Porthcurno, Gunwalloe and Kynance – all featured in the hit BBC drama.